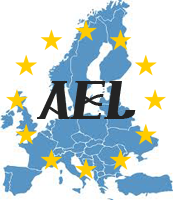 Anglo European Logistics is a close knit company specializing in the provision of efficient customized transport solutions. 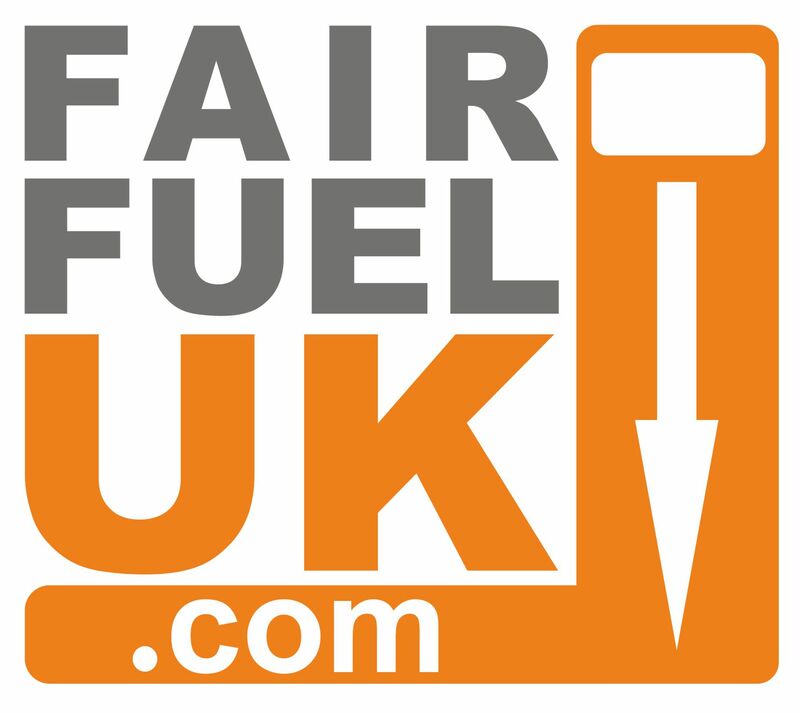 We are committed to high quality, reliable, cost effective road transport services both within the UK and European Markets. Premier location near Heathrow, affording quick access to both the major motorway network of the UK as well as access to Europe. 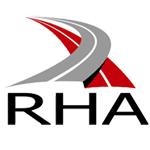 We are members of the Road Haulage Association. (Membership Number 027847-000) Almost all haulage and logistics companies are members and trade using a standardised set of conditions when transporting goods. Currently all the consignments we move are regulated by RHA 1998 conditions of carriage. Copies are available from us on request or you can access them in the pdf file below. To open the PDF file you'll need Adobe Acrobat Reader. You can download the current version for your particular operating system by clicking the Get Adobe Reader image.